Contact us by telephone, email or post. 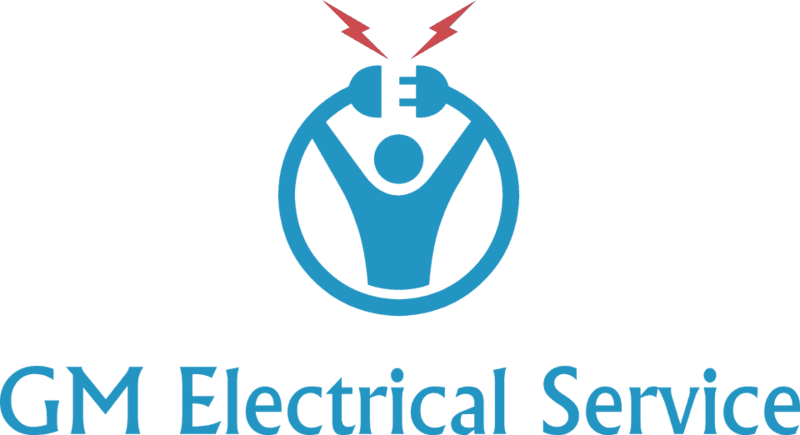 We provide electrical services throughout Surrey including Guildford, Woking, Godalming, West End and Bisley. Please email us at GM_ES@btinternet.com or complete the form and we will get back to you as quickly as possible. Please call us on 01483 526483 or 07739 467733. In the unlikely event we cannot take your call please leave a message and we will call you back as soon as we can.